Desperately need a white blazer for the summer. 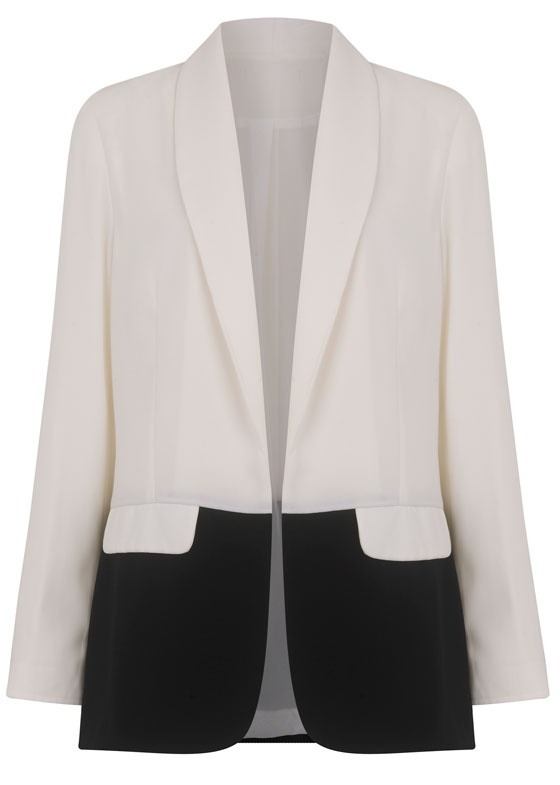 Should I pick a monotone blazer OR a pure white blazer? 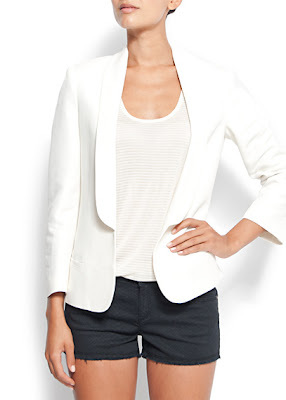 love white blazers (: want one it's perfect for summer ! !